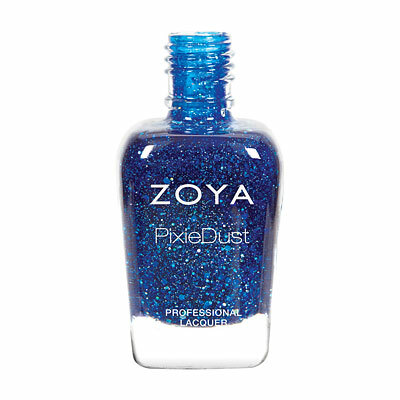 Be bold in blue nail polish! Not sure what blue nail polish is right you? 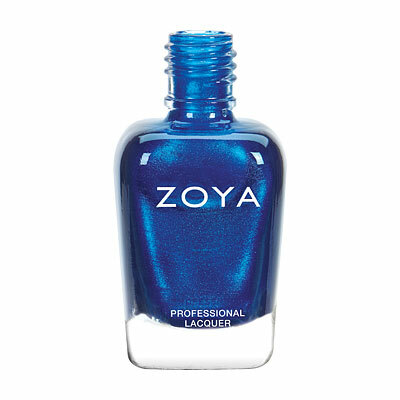 Zoya makes it easy to find the right blue for you? 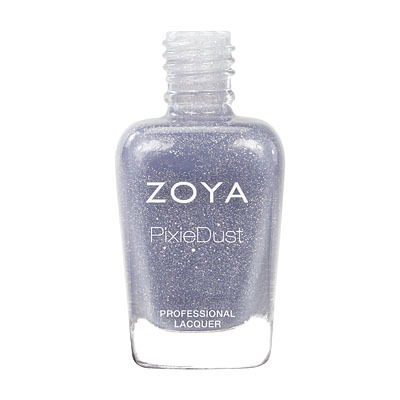 by Zoya comes in metallics, frost, glitters, mattes and creams! Find all of Zoya's hottest blue nail polish on this page! Designed for fashion runway shows in New York, London, Paris & Milan, Zoya Nail Polish is proud to be the new color fashion. Zoya nail polish and nail care treatments are free of nasty (potentiality carcinogenic) ingredients like formaldehyde, formaldehyde resin, dibutyl phthalate, toluene and camphor. 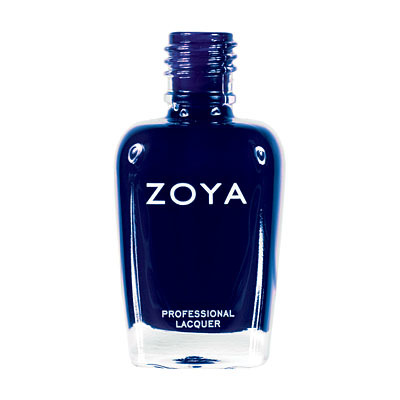 Did you know that Zoya was the first company to remove these ingredients from their products almost 12 years before anyone ever considered the potential health risks? 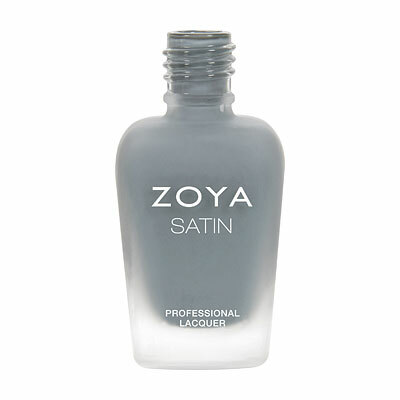 Not only is Zoya Big 5 Free, Zoya is also designed to be the longest wearing natural nail polish. 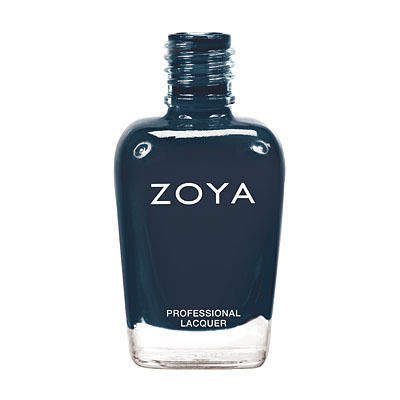 Zoya really is the "Healthy New Color of Fashion".